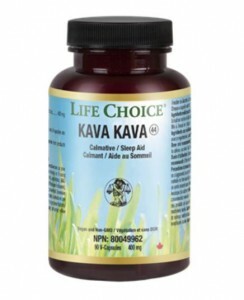 Kava Canada Blog | Kava in Canada for our health, sleep and inner peace. When stress has a hold on you, take a break and brew a cup of Kava Stress Relief. Native to Oceania and the South Pacific Islands, Kava has traditionally been cultivated for its for its power to calm the body and mind and encourage a good night’s sleep. 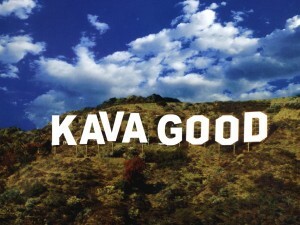 Kava is also recognized for its ability to promote a state of relaxed awareness without compromising mental functions. Yogi’s Kava Stress Relief tea combines this relaxing herb with Cinnamon and Sarsaparilla to add warmth and spice, and Carob Pod for rich flavor. Relax and find tranquility with a warm, soothing cup of Kava Stress Relief. Tasting great is essential, but it isn’t enough. If what we make doesn’t taste great and leave you feeling great, we won’t make it. Health is found in nature. 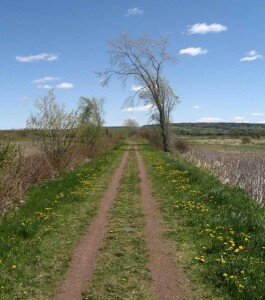 We work with what nature already offers rather than trying to concoct it. We don’t have laboratories. We have kitchens. Creative combinations can optimize what nature has to offer. Ever added peppermint to ginger? They work together to produce a remarkably fresh and innovative taste… and a remarkable level of energy. Whenever possible, we work with wholes, not parts. For instance, we don’t add vitamin C. We add rose hips, which are natural rich in vitamin C.
Dandelions on the Hillsborough Trail in New Brunswick. These would make great dandelion tea! A while back I quit drinking coffee . It was hard but it was something I had to do and it turned out to be one of the best decisions I ever took in my life along with quitting smoking 9 years ago. I must admit it was very hard the first days; I was sleepy, grumpy and the headaches were very unpleasant but after the second week I was free! More money in my pocket meant more money to buy kava! Coffee is such a big part of our Canadian culture but it is not that good for us despite all the hype and studies about it. A lot of prescriptions are given in doctor’s offices while coffee is dismissed and overlooked as a main cause of many troubles: insomnia, anxiety, head aches, nausea, and even psychosis. A lot of people don’t tolerate caffeine well and attribute their anxiety problems to other factors because they don’t drink that much coffee. Black tea, green tea and chocolate also contain some amounts of caffeine and therefore should be avoided by people with anxiety troubles. 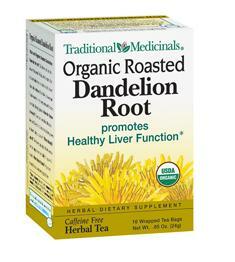 Dandelion root tea has shown “choleretic” effects, which means that it can stimulate the liver to increase bile flow. * Once bile is released by the liver, its two main functions are to carry away waste and to break down fats during digestion. Dandelion’s beneficial effects on liver and biliary tract function have been proven in pharmacological studies. I found that roasted dandelion tea was the best caffeine free alternative to my morning coffee: I don’t even miss it anymore. It has the same bitter after taste without the caffeine and I like to drink it black. Morning before breakfast is really the best time to drink it because it increases the bile flow. Lots of nutrients need the help of bile to be absorbed and so that is a good thing. Dandelion root tea has many other benefits; some claim it clears their acne others it keeps their cancer at bay. You should really try and see for yourself! Kava is going to be a big star! June 2014 – So finally after 12 years it has been ruled that Germany’s Ban on Kava was unlawful! Finally! We can only wonder what will happen now as the ban being lifted might allow people in Canada to buy kava at their local kava store and we can set up a nice kava bar in New Brunswick! Germany’s 12 year ban on kava has been overturned, after Germany’s Federal Administrative Court found the ban to be unlawful and inappropriate. However, kava growers are being warned that the trade is still at risk because of serious problems with the quality of kava being traded. The chair of the International Kava Executive Council, Tagaloa Eddie Wilson, says the council has been working with pacific farmers and governments to introduce kava production standards. We need to make sure the growers and harvesters and producers are making good quality kava and not crushing up dust mites and cardboard boxes! Kava growers around the Pacific are hoping the industry can come back to life, following the overturning of a 12 year ban on kava. 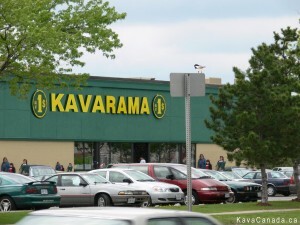 Kava Books at the Dollar Store! Germany’s ban on products containing kava cut off much of the international demand for the product, costing Pacific countries hundreds of millions of dollars. That ban has now been found to be unlawful and inappropriate by Germany’s Federal Administrative Court, and it’s hoped new markets for kava can be opened up to Pacific countries. The International Kava Executive Council says before the ban took place, the Pacific was starting to export about 250 million US dollars worth of kava to the European and US market. The council’s chair, Tagaloa Eddie Wilson, says it will take some time to rebuild the industry, but there is great economic potential there for farmers and rural communities. Tagaloa says it can take up to five years for kava to mature, but he expects supplies will be back to normal within three years. TAGALOA EDDIE WILSON: Now we are gonna have to work with our farmers to rebuild and get supply production up again in order to support the markets. At the moment there is still supplies ready, available now, but not in the quantities that the market we anticipate will require. He says during the ban, attempts had been made to fill the gap by approaching alternative markets, but the stigma of the ban prevented any real traction. TAGALOA EDDIE WILSON: Now that the stigma has been removed, we’ve now got an alternative market from the EU and the US market, we now have the Chinese and the Indian markets, and likewise other Eastern Asian countries. 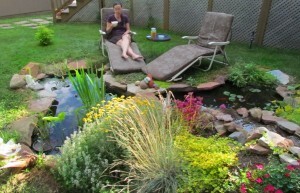 Summer is short in Canada and sitting in the backyard sharing a batch of fresh kava is an amazing way to enjoy the experience! The Huhugaituvwa Association, which represents kava growers on Pentecost island, says it’s hoped trading to those markets can resume quickly, as kava is the main source of cash-flow for many people in Vanuatu. Its managing director, Rosemary Leona, is hopeful that considering Australia’s proximity to the country, it will follow suit, and also relax its restrictions on kava coming into the country. ROSEMARY LEONA: We’ve got a big group of Pacific Islanders in Australia that love their kava. It would be really beneficial, Australia is close to us and I really do hope that Australia removes the ban and enjoys the kava like the ni-Vanuatu or other Pacific Islanders do. The vice-president of the Tonga Chamber of Commerce, Paula Taumoepeau, says Tonga doesn’t have that many export markets and before the ban kava had been shaping up to be a major export. He says with kava grown all around Tonga, he expects the industry to grow quickly, but it will especially benefit the outer-islands. PAULA TAUMOEPEAU: Outer-islands, especially the ones with the higher hills and volcanoes, they grow the strongest kava. In the Niuas, Ha’apai and also in Vava’u, it will be especially good for the outer islands. We are trying to increase vanilla export as well but it’s good to have something else. Kava, all growers in Tonga know how to grow it, and how to grow it well. Kava growers however, are being warned that the trade is still at risk because of serious problems with the quality of kava being traded. The International Kava Executive Council says it has been working with Pacific farmers and governments to adopt a regional standard for kava production and processing. 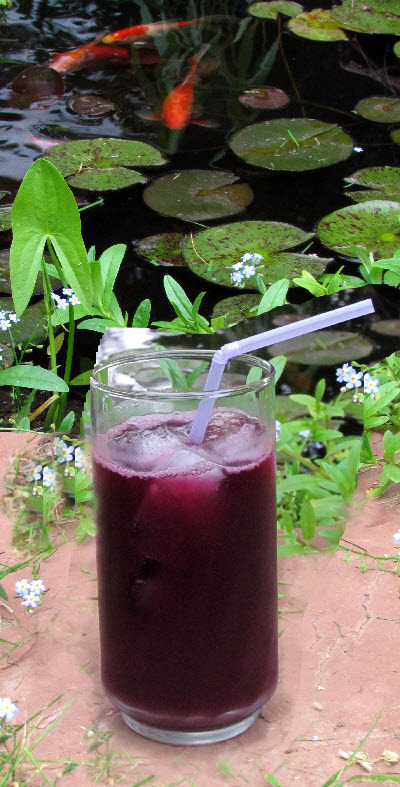 Blue Kava – One of our newest recipes for Kava! What a treat to add a bit of kava to some healthy juices and enjoy the sweet effects of kava while remaining healthy! Would you like to sleep really well? To wake up rested and relaxed? Would you like to sleep through the night easily? How to fall asleep and stay asleep presents a number of easy-to-follow suggestions for getting a better night’s sleep. This book describes the simple things you can do to improve your sleep and enable your body to burn off unwanted pounds. It tells how wearing amber glasses (or using special light bulbs) for a few hours before bedtime allows your body to maximize production of melatonin. 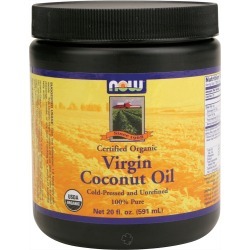 This improves sleep and the development of brown (beige) fat that literally burns ordinary white fat. 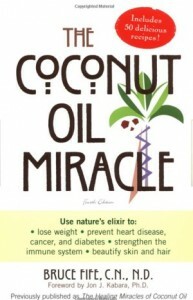 It will increase the benefits from any diet. Start your own herb garden to make organic health remedies! This book introduces you to the most common and easy to grow herbs that you can use to prepare your own homemade remedies. Herbs discussed in this book are very easy to grow! They can be planted indoors, in containers and flowerpots. Right there in your kitchen! From fundamental principles to advanced subspecialty procedures, Miller’s Anesthesia covers the full scope of contemporary anesthesia practice. It is the go-to reference for masterful guidance on the technical, scientific, and clinical challenges you face. Now new chapters, new authors, meticulous updates, an increased international presence, and a new full-color design ensure that the 7th edition continues the tradition of excellence that you depend on. Includes access to the full-text online for convenient referencing. Covers the full scope of contemporary anesthesia practice in just two volumes. Offers step-by-step instructions for patient management and an in-depth analysis of ancillary responsibilities and problems. Incorporates ‘Key Points’ boxes in every chapter that highlight important concepts. Extends the breadth of international coverage with contributions from prominent anesthesiologists from all over the world, including China, India, and Sweden. Features 30 new authors and 13 new chapters such as Sleep, Memory and Consciousness; Perioperative Cognitive Dysfunction; Ultrasound Guidance for Regional Anesthesia; Anesthesia for Correction of Cardiac Arrhythmias; Anesthesia for Bariatric Surgery; Prehospital Emergency and Trauma Care; Critical Care Protocols; Neurocritical Care; and Renal Replacement Therapy. Dedicates an entire section to pediatric anesthesia, to help you address the unique needs of pediatric patients. Presents a new full-color design — complete with more than 1,500 full-color illustrations — for enhanced visual guidance.